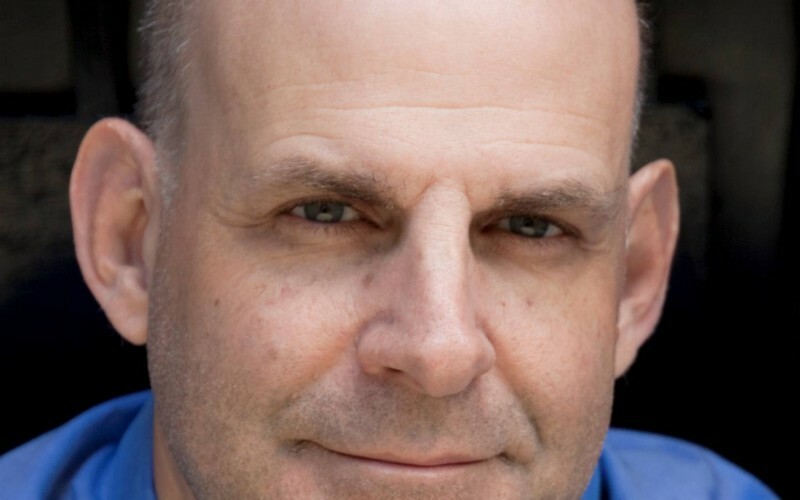 Harlan Coben has won virtually every award in the mystery and suspense field. He is the best-selling author of 28 fast-paced novels of suspense. His latest book, Fool Me Once, features a protagonist suffering from PTSD. Hosted by Richard Wolinsky.